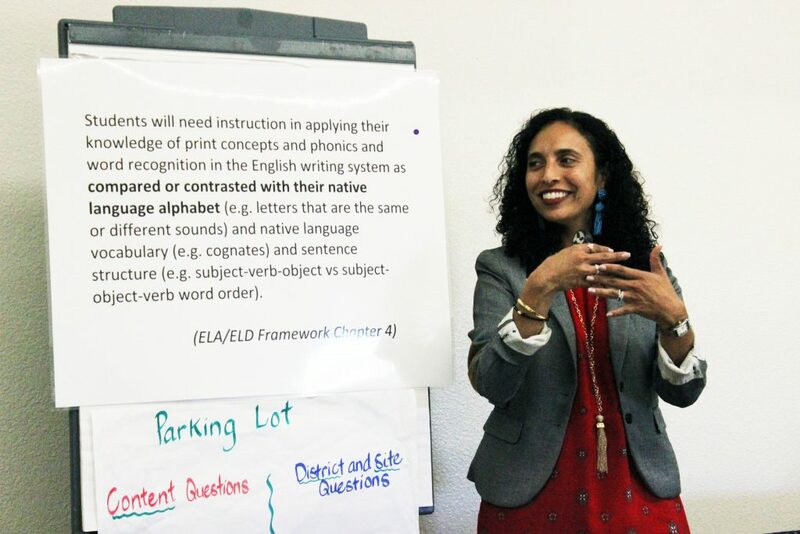 CALIFORNIA READING & LITERATURE PROJECT – high quality, standards-based teacher professional development in reading and academic language instruction. high quality, standards-based teacher professional development in reading and academic language instruction. CRLP Signature Professional Learning Programs meets criteria for professional learning in LCFF, and ESEA’s High-Quality Professional Development for Title I, III, V and VII, Part A; and for Title II, Part A and B.